I have really enjoyed watching Megan & her successes in 2014. 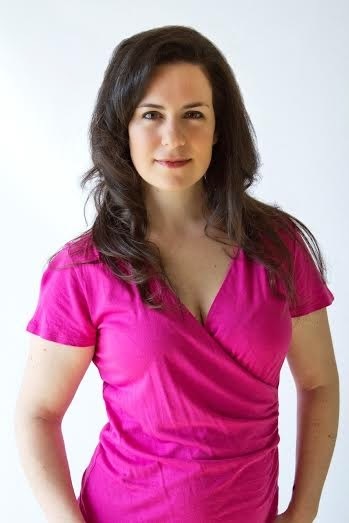 She is a great writer and I wish her much success in 2015. 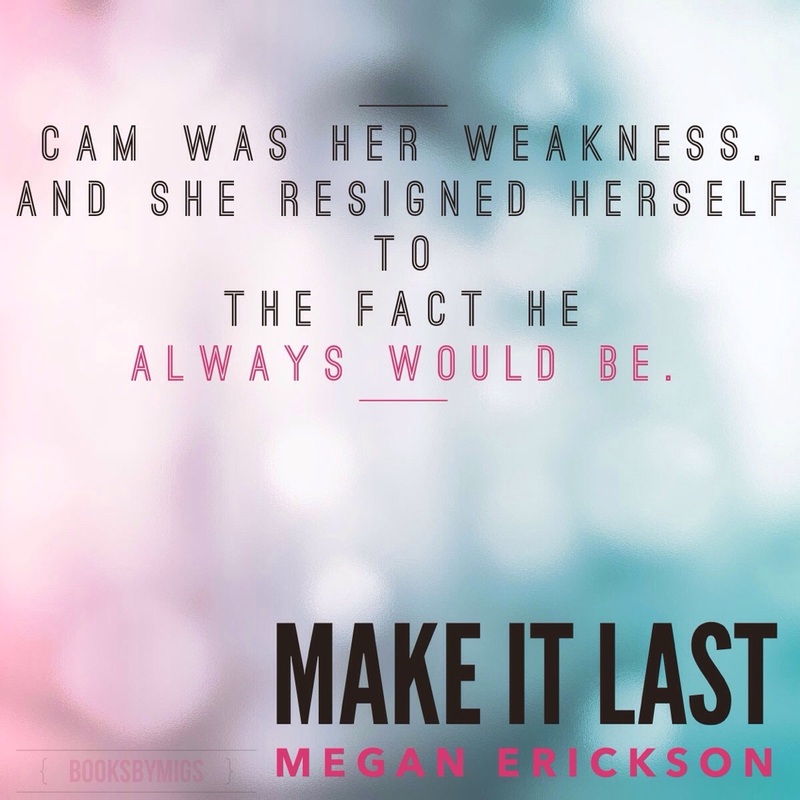 Check out her latest release, Make it Last. Next Call Sign Karma by Jamie Rae – Release Day!